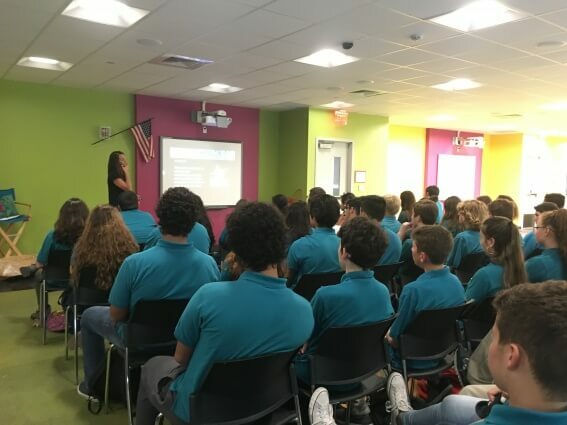 COAST magnet program students at Cutler Bay Senior High School identify themselves as “Tiger Sharks” and focus their studies on marine and environmental conservation leading to responsible stewardship and sustainability of natural resources. 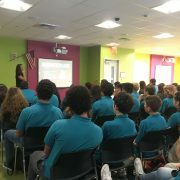 With benefit from previous visits to the school, Science and Policy Associate, Adrienne Katz, knew this group would identify with TBF’s conservation mission. As expected, students under the guidance of teacher Marshall Ruffo were well informed and conversant on basic biological and morphological aspects of fish science and the importance of marine conservation. When emphasizing the importance of TBF’s tagging program and the role anglers serve in gathering scientific data, several students acknowledged they had caught a billfish and were interested in learning about tagging. Katz demonstrated proper tagging techniques with a standard spaghetti tag and explained that improper tagging can kill a fish. When maps were shared, which reflected transatlantic movements by marlin once tagged, released and recaptured by another angler or commercial fishing vessel, the point was clear why the species is described as highly migratory in nature. 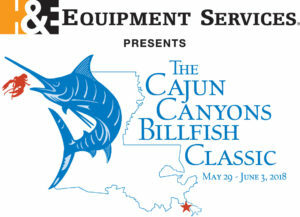 During Katz’s recapture map discussion the importance of accurate reporting and recording of data by the original tagger, the recapture vessel and TBF became evident since scientists use the data in assessing billfish population abundance. It is upon those assessments that most conservation and management decisions are made. TBF’s satellite tagging program was reviewed noting big distinctions from the spaghetti tag, including the cost ($5,000 @) and the fact that scientists deploy the tags in sets of 15. The tags collect different types of data, both being very important. Information about TBF’s Junior Angler Program was shared with students by summer intern Melissa Soto, who encouraged students to send TBF stories about any first-hand experience catching a billfish or other species. 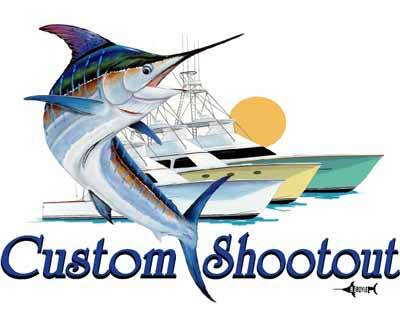 Students, if you or a family member (under 18) had an experience that “hooked” you on fishing please contact Melissa at melissa_soto@billfish.org. 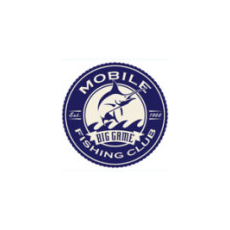 Are you part of TBF’s Junior Anglers Club? Join Today!